This topic aims to document national parks where people have died or gone missing, as well as those experiencing earth changes which may pose an increased risk to campers. The issue of mysterious disappearances of people, especially children, in U.S. National Parks was briefly discussed in one or two of the Cosmic Disclosure episodes (gaia.com), featuring David Wilcock interviewing Corey Goode. Corey even mentioned that he won't take his children to the parks now that he's aware of this phenomenon. Further, he stated that a number of underground facilities are located directly under the parks. R.R. I am really glad you started this Topic. This is really important, as more and more people may be on the road, looking for survival property, bugging out, so on. I feel a lot of people may let their guard down in places like a National Park. I can remember back to the late 1940, on through the mid - 1960s, traveling with my parents and brothers. We really did feel safe and never gave danger a thought, I mean danger from humans. We were cautious about snakes and knew to walk with a stick, so on. pretty sure my Dad had a gun but he didn't show it to us. He liked to keep a really big heavy flashlight with him. Maybe it was because I was with my Dad and brothers, didn't sense danger. 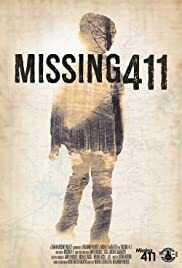 Started to read the stories of missing women in state and national parks... really tragic, they go out in nature, and some predatory human grabs them. Anyone who ventures out on a hike should have a sturdy walking stick, carry pepper spray in a lanyard around the neck and a gun. I read an article in March (will try to locate it) saying that national park rangers are even afraid to go out alone in the SW U.S., so they travel in groups now. Not very confidence inspiring to the rest of us! 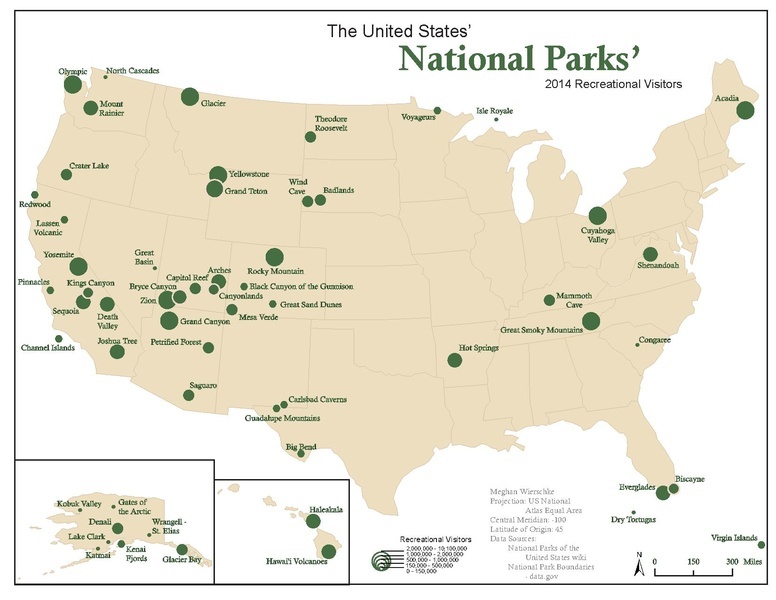 Wow, that says a lot, that even park rangers won't travel alone in those areas. They KNOW. Maybe it's possible that this could be the tip of a much larger topic, and that one or more answers to what's going on down there could explain a whole lot about our history above ground? I recall his mention of how so many underground facilities seem to be directly under our national parks. Or maybe the national parks were placed above what was already there. The reason he may not have elaborated further could be that there is so much underground activity, of many types, using human and non-human workers and others, that it might be impossible to determine one particular reason. In fact, there may be more than one reason for the abductions. Maybe one group initiated the park abductions, and like-minded ones decided to get in on the action, for their own purposes, and began their own abductions. Who knows how many groups are participating? I recall the very first time I read about it, the article talked of the huge number of children missing, suddenly, while in the park with parents, and that they were seen moments before, then suddenly gone. One common link was that the child was wearing brightly colored clothing, including those sort of "day-glo" looking jackets. Not sure why that would be a commonality, but it is in many cases. Not sure how much any of this has evolved over time. It's creepy. The neon jackets might have attracted a being whose eyes could only see well in that particular spectrum. Creepy indeed!